The first look at SpectorDance’s fluid and graphic gang-related dance piece, East West. 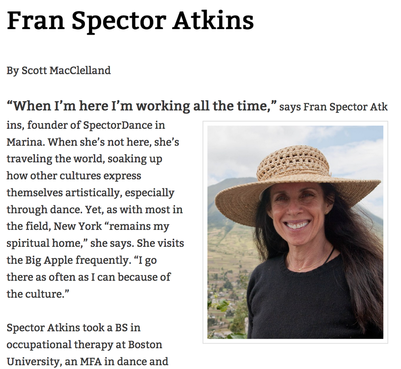 The SpectorDance (SD) mission is to connect dance and community by establishing a vibrant center for the performing arts, offering a wide variety of dance-based activities that connect diverse artists and audiences, bridge disciplines through collaboration, and celebrate the power of dance to inform and inspire. The SD vision is to utilize dance as a vehicle to open doors, ignite creativity, and fuel the human spirit. Marina >> SpectorDance has received a $9,100 grant from the California Arts Council for its Veterans Initiative in the Arts program. 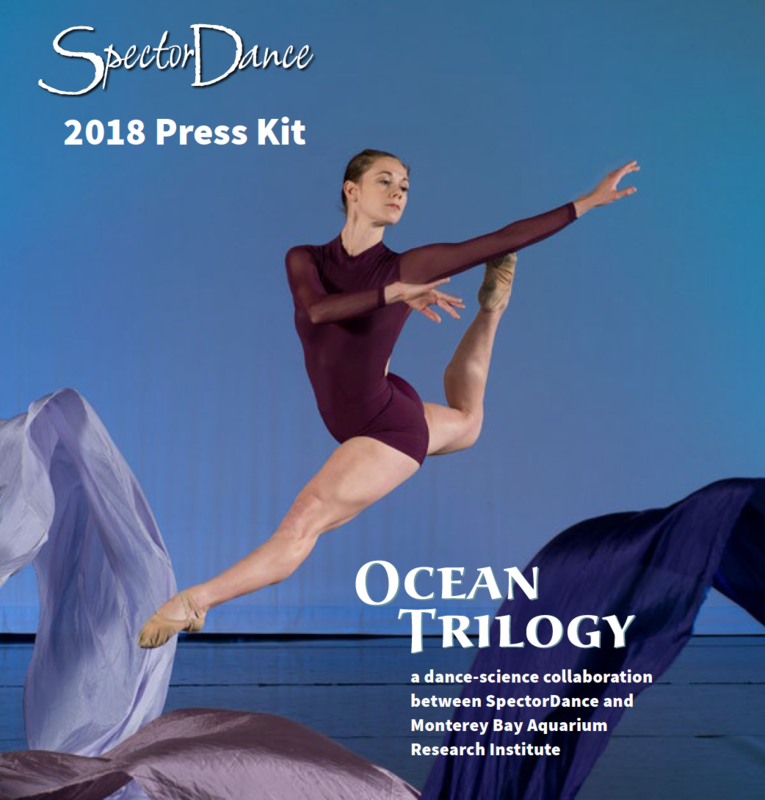 The program will enable SpectorDance to offer dance classes at the Veterans Transition Center in Marina and to interview those veterans on film as the foundation produces a new multidisciplinary piece about deployment.